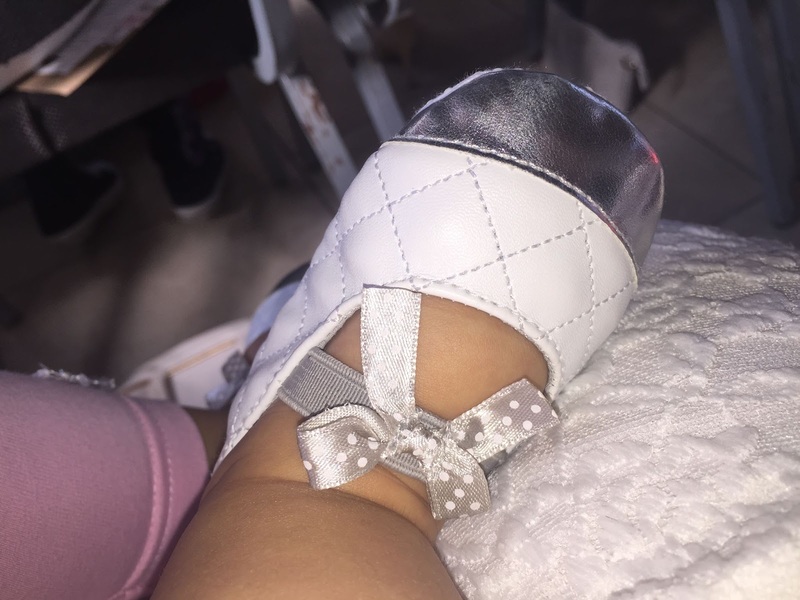 So, if you recall my post last week, as a build up to her first birthday, I am taking the time to remember the little things that made being pregnant with my Curlysue so sweet and precious to me. I loved being pregnant with her! There is just that something about knowing that there is life inside your belly. It gives you this sense of wonderment and excitement: Who will baby look like? What will her cry sound like? Will she love peanut butter the way her daddy does? Will she have my moms green eyes? Will she share our love of music? The prospect of a brand new life, with new possibilities, growing inside of YOU, makes you gawk at the beauty of God and the perfect way his grand design falls into place. I had vowed to make this experience the best that I could, knowing that it would probably be my last! Yep, this factory is closed for business, Mister! 1. 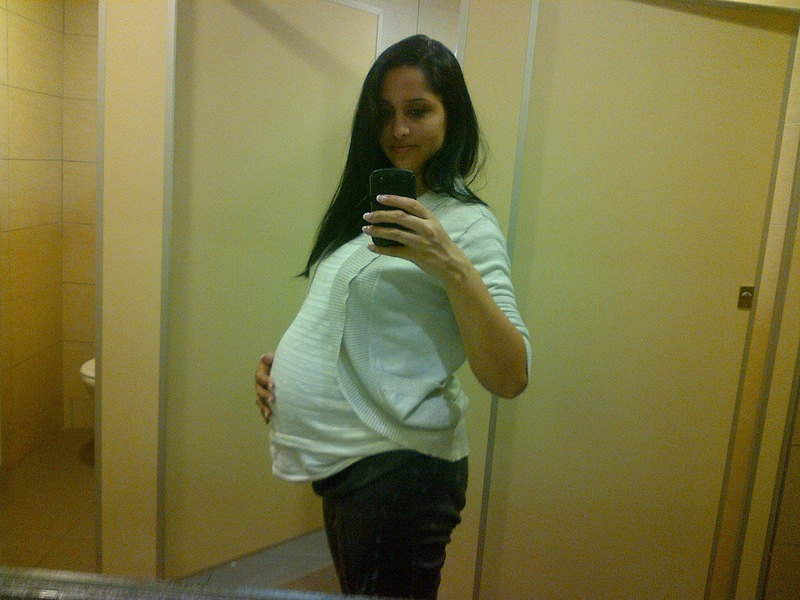 Took a lot of selfies and pics of my ever growing belly. Bathroom selfies were a must. 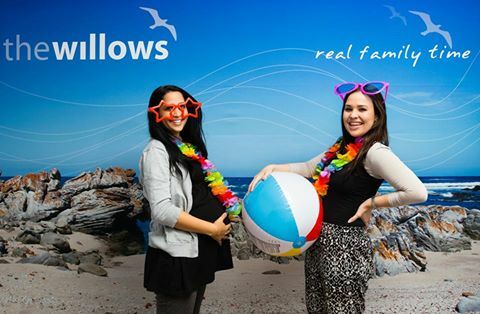 They say if you’re pregnant with a girl, then you will see her beauty on your face – well I don’t know how true that is but I felt SO beautiful when I was pregnant with my girl. My hair was longer and thicker, my skin was clear and I just felt like something special. I was host to precious cargo! It felt amazing. 2. I began to journal about all the little things that I was feeling or thinking (Or doing!) 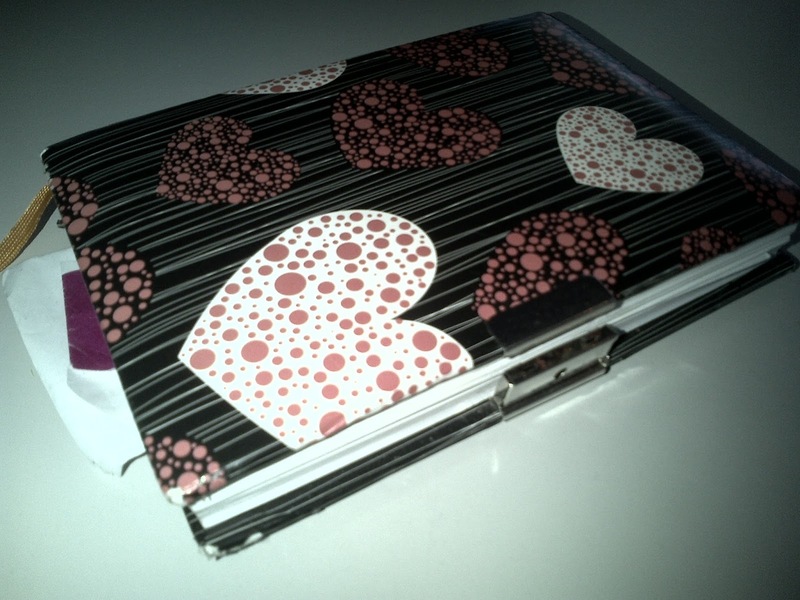 and added photos and special dates and appointments to the scrap book. I wanted my baby to know that she was loved before we even met her! I wrote more about it here. 3. 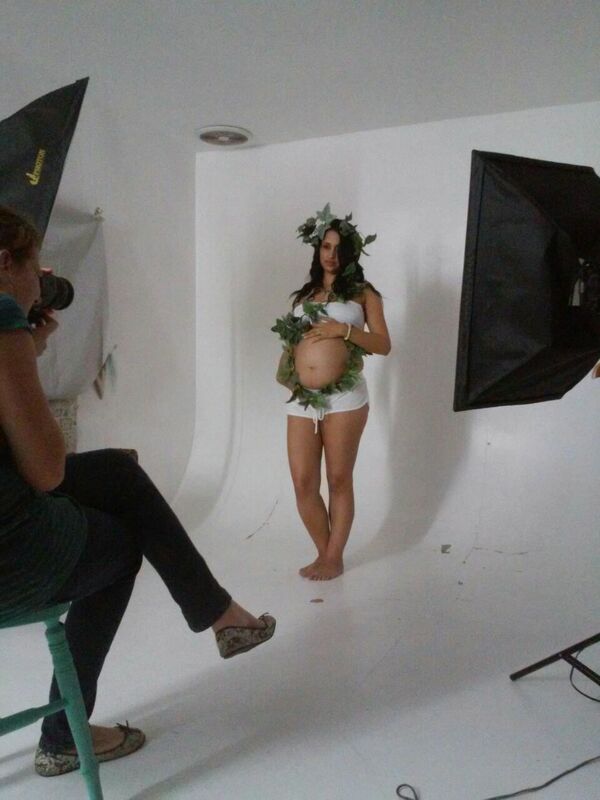 I did a full on preggy photoshoot. Check out some of the pics here. 4. I continued to do the things I loved doing! 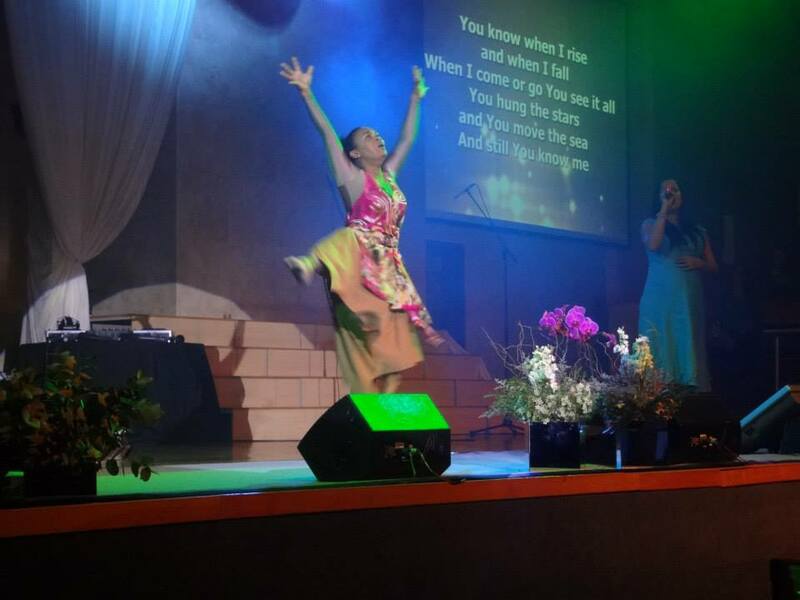 At 8 months pregnant, I was on stage at our church’s annual Arise Womens Conference. I sang a song called “You know me” by the Bethel Music collective and the lyric fits so perfectly with what I was experiencing. God knew me before I was in my moms womb and He knew my Curly too! It was a wow moment for me. 5. I surrounded myself with girly things all the time! Because we have 2 sons, I knew I had to wrap my brain around PINK. Not that it was very hard for me 🙂 Im a pink girl at heart. 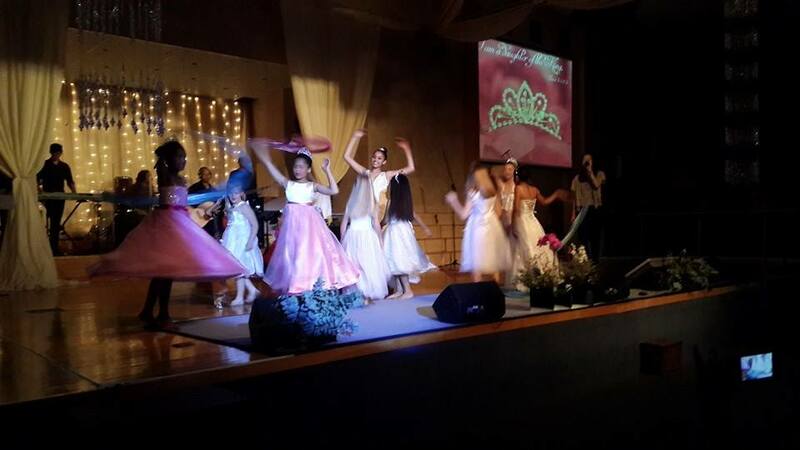 I produced a little princess skit for the womens conference, that was totally inspired by the fact that we are our Daddy’s Girls… Princesses of the King. I figured that girls are watching it and I’m about to pop one out, so I need to get with the programme. 7. 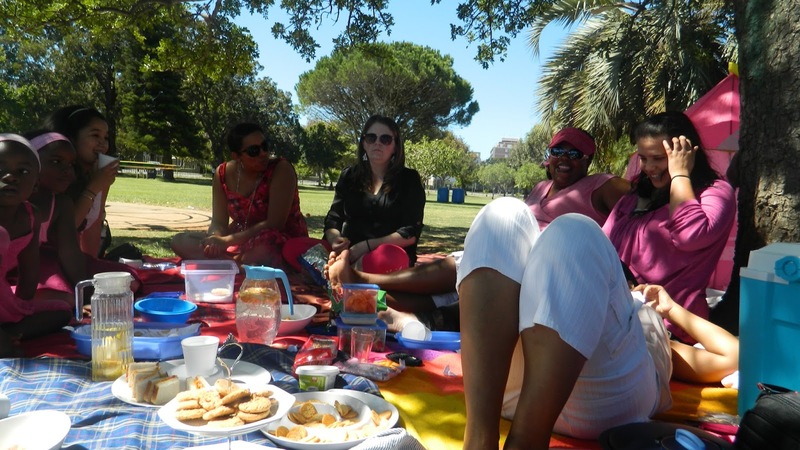 For my birthday, I hosted a Pink Picnic In the Park – just to get my pink on and also because it was my birthday and I wanted to do something that featured my baby on board. 8. 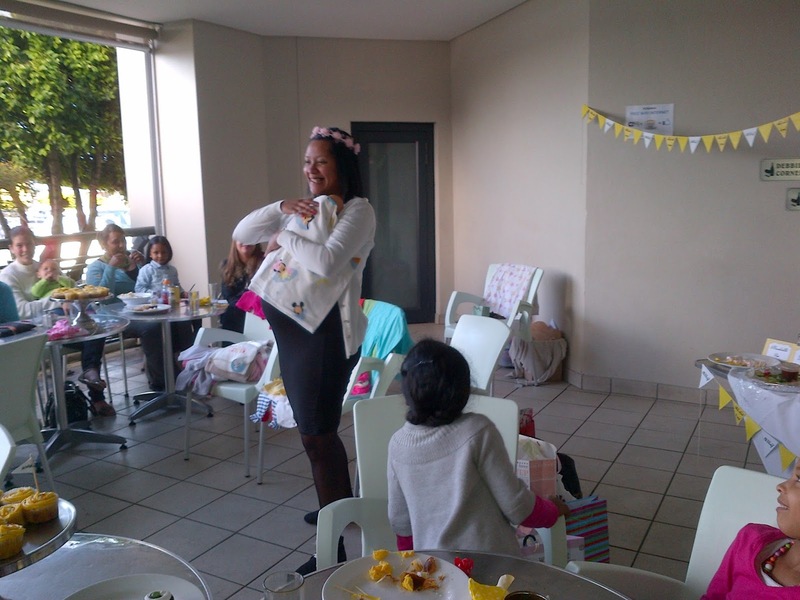 I helped to plan baby showers for my best friend and my baby sister (and yes, all 3 of us gave birth in the same month!) Celebrating with them made me so much more excited about mine! 9. I attended expos and seminars and did everything and took every photo and filled in every competition and listened to every speaker! I just wanted to experience it all! But more than all of that, I constantly reminded myself to take it all in. Every moment, every ache, every doctor’s appointment. Just like your wedding day, it all passes so quickly, and soon it’s just a sweet memory!